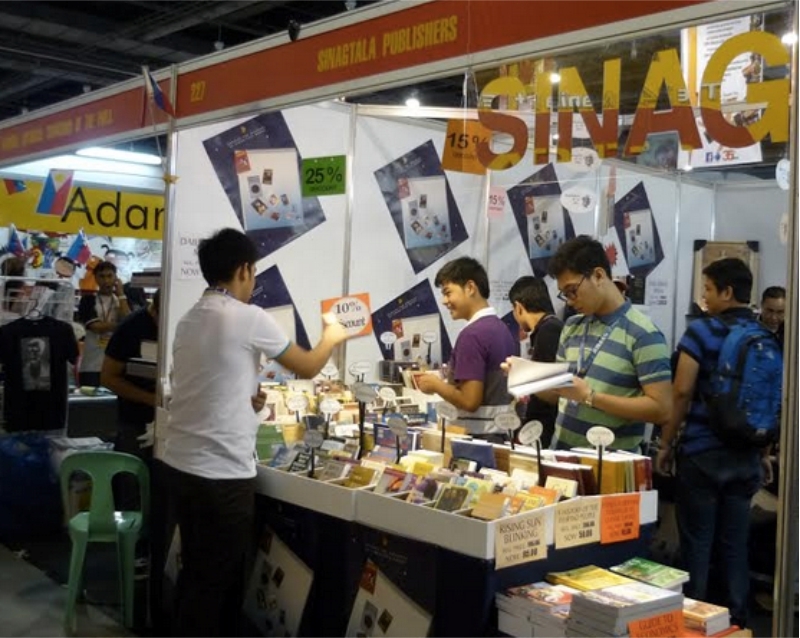 MANILA, November 13, 2018–A Catholic publisher reminded the faithful about the practice of reading the lives of saints as a time-proven means to learn from the women and men proclaimed by the Church as models of holiness. 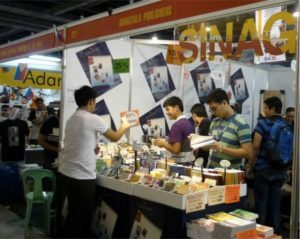 Luis Uson, president and managing director of Sing-tala Publishers, Inc. explained that reading a frank account of saints’ lives – instead of relying on “urban legends” or “historical hearsay” – can help us “look at holiness from the ‘down-here’ rather than the usual ‘up-there’ point of view”. “The life of a saint is the story of a person who followed the life and teachings of Our Lord in his lifetime. 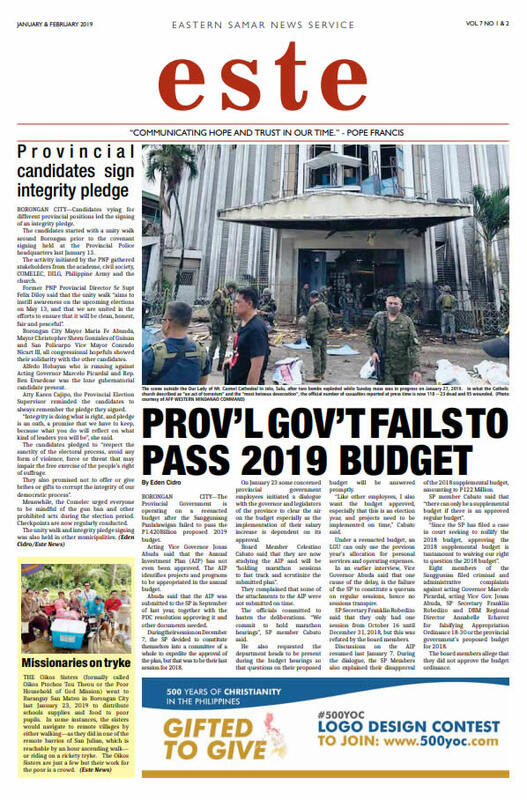 Some did great feats, while others did only ordinary chores, yet the resemblance of Christ was reproduced in each one of them,” Uson stressed. Uson further pointed out that all saints provide many lessons that one can learn from and imitate. According to him, each one is a role model who paves the path to heroic sanctity. “A look at Pope Francis’ teaching on holiness in his apostolic exhortation ‘Gaudete et Exsultate’ reveals that each saint is known for some particular virtue or as intercessor for a specific petition.